This picture came up as a memory on Facebook and it seemed like a good one to share today. 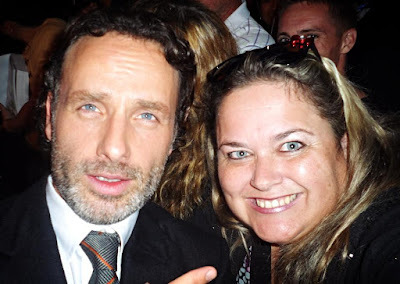 While I realize most people are fans of his from The Walking Dead, my girl Lindsay and I wanted to meet him because of his being in Love Actually. Super nice guy!